Today we have another interesting topic which you might be asked to talk about on IELTS speaking test. This topic is Internet, and I tried to compile really useful article from sample IELTS speaking questions for Part 1, Part 2 and Part 3 and link to answer given by professional teacher (Simon). I also founds a number of both related and interesting sources of vocabulary to help with this topic. If you need complete resource with sample answers, topic vocabulary and useful links to prepare this topic, feel free to check all topics page. 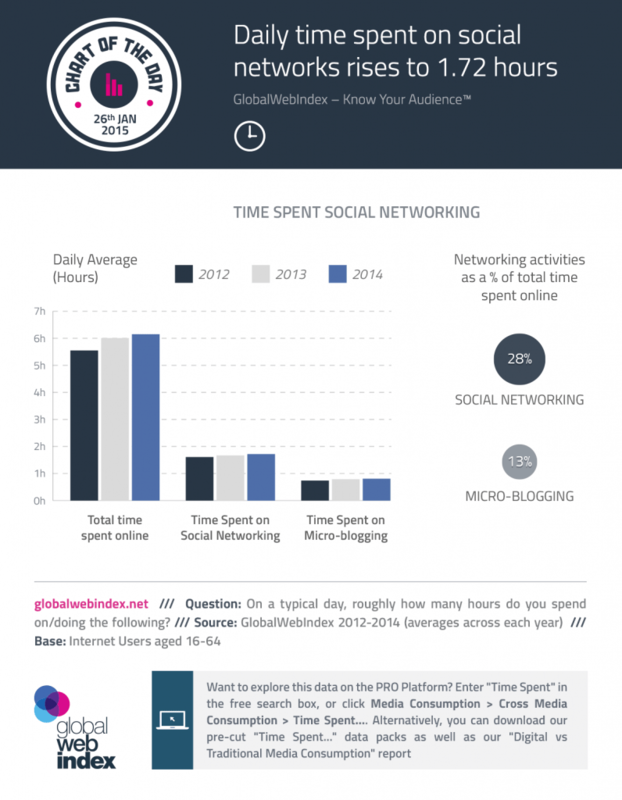 Reading: Internet Vocabulary Found on QUORA | How Much Time Do You Spend Online Per Day? Here are small list of Internet-related vocabulary I found on GlobalWebIndex.net. 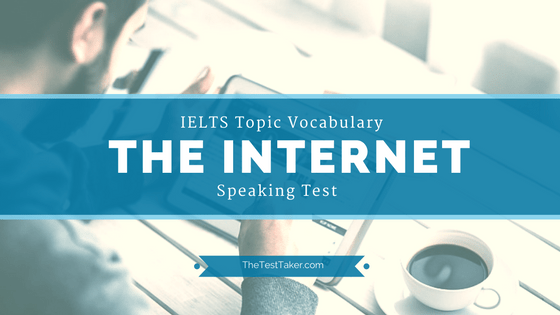 I really liked this site and recommend you to visit it to learn a lot of interesting facts about Internet and find more vocabulary that will be very helpful when answering IELTS speaking questions from this topic. spend no more than hour a day playing…. IELTS Resources: How will The Internet Affect Our Lives? Here’s the link to my favorite website (ielts-simon.com) when it comes to IELTS preparation. Take a look at great sample answer from Simon. I noticed that probably the main reason, why IELTS candidates like his lessons, is that he gives simple and short but very clear examples. Be sure to visit his website and check out this post called IELTS Speaking Part 3: How will the Internet affect our lives? Please, If you have interesting materials and links (articles, podcasts, video), share them with us! I really appreciate if you do that in comments section.